Average 4.6 / 5 out of 7 total votes. 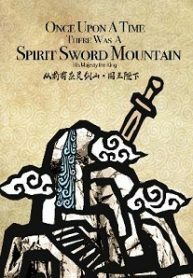 You’re reading Chinese web Novel “Once Upon A Time, There Was A Spirit Sword Mountain” on BOXNOVEL . Thanks!